This article is all about how to make your money work for you even while you are sleeping. This top 11 proven strategies to make your money work for you will change your saving and investment life for good. That is if you implement these ideal. Everyone dreams of being financially stable, thus the continuous pursuit to accumulate more wealth and assets to make this dream come true. This is only possible if the right strategies are put in place, which is attributed to the generation of income and more money sustainable to build solid financial prospects. With money, simple changes consistently practiced over time results to tangible results and a higher chance of wealth accumulation. These proven strategies and tricks will help you build and grow your money and make it work for you. Having a certificate in many job fields is considered an asset which sets you apart from the majority who don’t have one. 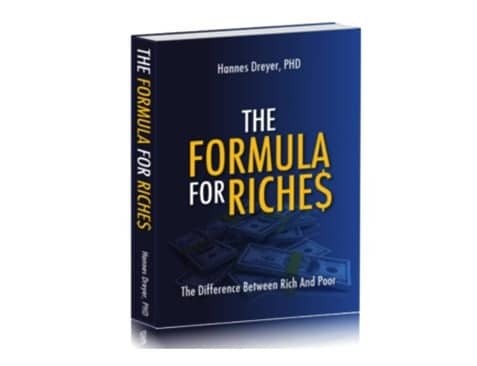 It increases your job market value thus the probability of securing a better job and thus being a higher income earner, therefore high chances of making your money work for you. Strategic planning to accumulate money when young is the wisest thing ever as it puts you at a significant advantage of accumulating more wealth than those who start late. This trick gives you the knowledge about what works for you and what does not earlier in your journey towards prosperity and thus a chance to make the required changes earlier enough. As a new investor, it is advisable to seek a financial advisor, to help you evaluate and determine existing investments to determine if they are sustainable towards your financial goals. Choosing the right advisor is essential for the success of any financial projections as a new investor. Budgeting refers to the act of allocating money to various activities that you may need; this allows for the creation of a spending plan for money thus keeping you from overspending and living beyond your means. This will enable you to check your spending habits and focus on financial goals. Setting aside money for future use and investing is an integral part of money accumulation and financial prosperity. Money saved is useful in planning for future financial projections like what kind of assets to buy, what type of investment to engage in, the amount saved also determines the money which will be available to accomplish this financial plans. This plays as a cushion against personal financial dilemmas such as loss of a job or serious sickness. It is essential to have money to have money set aside for such events to prevent you from using money set out for development. One way of building your saving is saving with a bank which offers high-interest rates for the saving deposited this means that the savings generated will be slightly higher from this banks thus more accounted money towards a brighter financial future. Paying off credit card debts every month lets you avoid penalties which come with charges on payment defaulters. To do this, it’s important to remember to pay off debts from cards with higher interest charged first as to avoid higher fines. Investment is the use of money to buy assets and other things with the probability of generating profitable returns in the future. This can be done successfully by drawing a clear successful financial detailed map and evaluation of risks likely to be encountered in the prospective financial investment. Consider an appropriate mix of investments with the probability to generate higher income in the future and select the best investment option. Cash flows can be defined as the money moving into and out of business, to generate more money. It is essential that your business generates more positive cash flows which are an indication of increasing liquid assets that will enable the company to run the day to day business activities. This will help the company reward the shareholders at the end of the year and conduct its business activities without any financial constraints. Creation of good spending habits is attributed to financial success as this as it allows you to prioritize spending on things which are important. It’s important to research first before you buy an item to get cheap bargains, by avoiding spending triggers which result in impulsive buying we could save more money. The most important aspect of good spending habits is looking for stores which have the best deals thus allowing saving in the long run. Making your money work for you is about creating a balance between savings and investments which is made possible by use of financial tools such as the budget, as well as watching your spending habits to maximize your savings. Investing in good ventures to generate more income, is a perfect way of making money work for you. At the end of the day what matters is striking a balance between what works for you and what does not as matters of financial stability is concerned. What do you think about this top 11 strategies to make your money work for you so that you can earn more? Do you have other ways in which we can employ our money to work? Please drop your thought in my comment area below. You provide very good tips here. For number 1, what kind of education are you referring to? A college degree or what other types of certificates? And also, what should you be looking for in a good financial advisor? 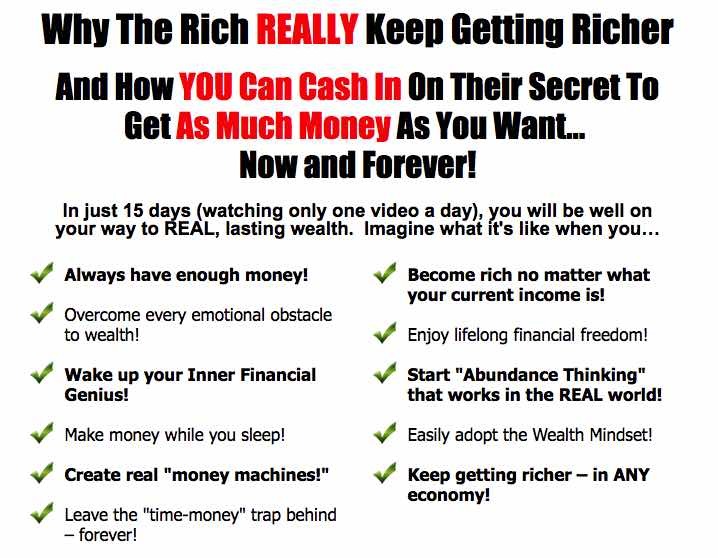 Thanks for reading my article on 11 Proven Strategies to Make Your Money Work for You. to take care of your question as related to item one. You need to equip yourself with proper education; you are what you know and they said knowledge is power. If you don’t prepare for an opportunity; when it comes you will have nothing to offer. You will need to look for a financial advisor that is ready to focus you so as to channel your resource towards a profitable venture at the long run. Don’t chase after shadow and quick wins. Quick money can make you lose all you have in a day. Thanks again for visiting my website. I really appreciate. A very solid list of things to do to keep your money in your pocket. I think a lot of people have troubles with credit cards getting out of hand. It makes it easy to spend money you dont have. What do you think of the situation where you have a points credit card and use it instead of cash so you can collect points. Do you think this is a good practice? using credit card is great most especially when you are very discipline. But is is good to avoid it completely if your goals and objective is to grow your investments.